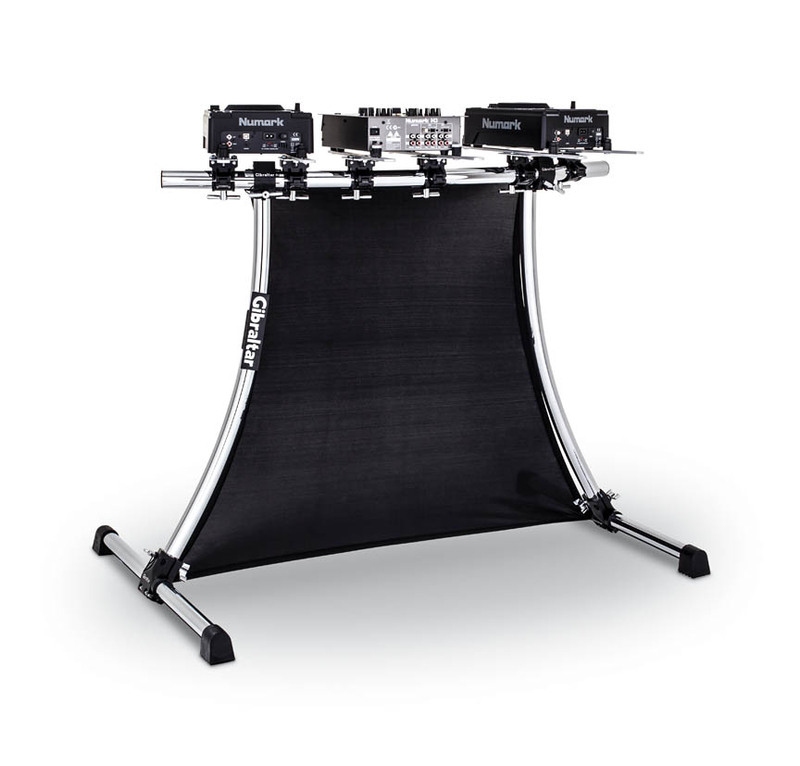 Enhance your stage presence and hide your cables and equipment with the Radius scrim. Add a backlight to illuminate your set up. Made of Lycra material the scrim attaches quickly and easily to the workstation at the four corners.